Joe’s talk will focus on light tackle and fly fishing strategies for targeting Striped Bass and Blues from shore, kayak, SUP, and boat on Boston’s North Shore. The presentation will focus on different types of locations to target, what times and tides are best for certain areas, and which approach and tackle may be best in certain situations. His company, Why Knot Fishing, is a team of anglers focused on promoting the sport in a positive light and engaging with the community in a fun and exciting way. They run a monthly series of fishing meet-ups, and catch and release tournaments throughout the summer. Ryan Collins from My Fishing Cape Cod will give us tips and insights, month-by-month, through a season, for fishing Cape Cod. Learn what species will be available from shore and boat. Discover top locations and techniques for striped bass, bluefin tuna and more. 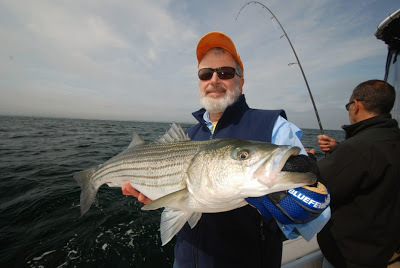 Complete with high resolution photos and videos from Ryan's own Cape Cod fishing trips. Everyone in attendance at the seminars will receive two free "cheat sheets" which contain extra information about tackle, equipment and areas around the Cape. 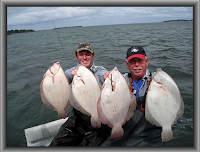 Ryan is the creator of My Fishing Cape Cod, an online membership site and community with resources and people to help make your time fishing on Cape Cod more productive and more fun. Ryan is also host of My Fishing Cape Cod TV, which airs Saturday and Sunday mornings on NBC Sports Boston. Ryan also has a variety of group fishing trips planned for 2019 which club members may want to participate in. The Annual Bing Bartolomeo Free Kid’s Fishing Derby will be held at the Concord Rod and Gun Club pond on Sunday April 29th. Club membership is not required. The derby is open to all children 14 years of age and younger. The pond is being stocked with trout for this event. Registration begins at 9:00 am and the derby will kick-off at 10:00 am ending at 1:00 pm followed by an awards ceremony. Lunch will be served and all derby participants under age 14 eat for free. Trophies will be awarded to every child who catches a fish and two grand prizes for the largest fish of the day caught by a boy and girl. 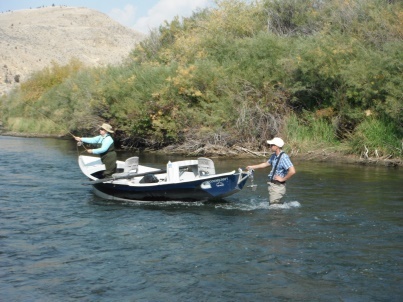 Participants need to bring their own fishing gear and bait. 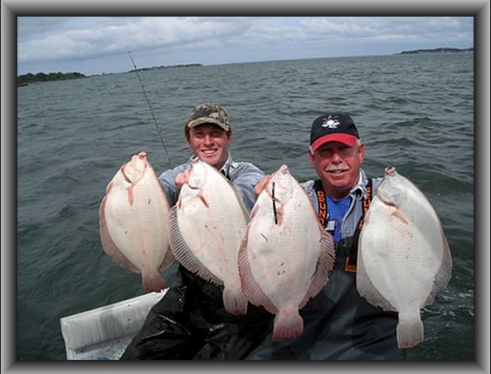 Experienced club anglers will also be on site to provide instruction and mentoring. It promises to be a fantastic day and a great way to introduce children to the joys of fishing. Cody will be discussing Maine's battle with Northern Pike, including the history of how this issue got to its current state, why pike pose such a threat, and what role anglers play in this situation. The presentation will cite his extensive experiences on the water with northern pike, as well as a recent interview with Maine Inland Fisheries & Wildlife's Director of Fisheries, Francis Brautigam. We'll then dive into angling techniques for pike, including winter ice fishing, to help members land their own giant pike in the future! Cody recently graduated from the University of Maine in Orono, ME, where he founded the University of Maine Fishing Club & Bass Team. 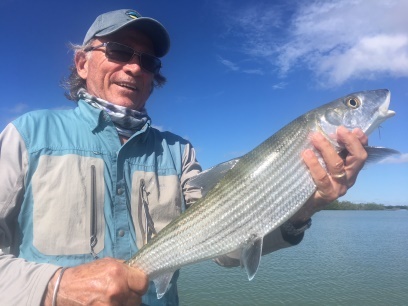 He received his bachelor’s degree in Marine Biology and continually utilizes his science background to augment his fishing expertise. Got Questions About Your Tackle, Lures, Flies, or Maintenance Recommendations? If so bring it to the meeting (any kind -- fly fishing to deep sea or ice fishing) and we’ll see if we can answer your questions or show you how to do routine maintenance.